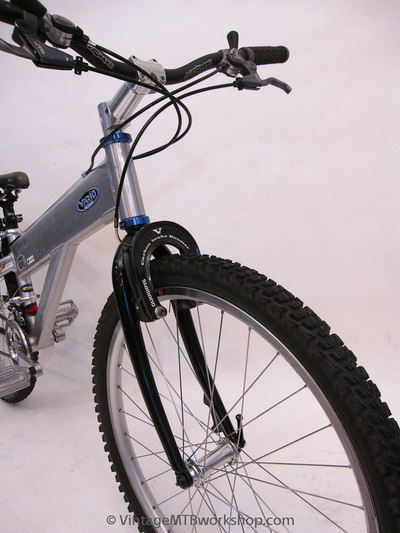 Vario is a French company that produces a range of bicycles that are manufactured in Asia, which has historically included specialized bicycles for riding observed trials. 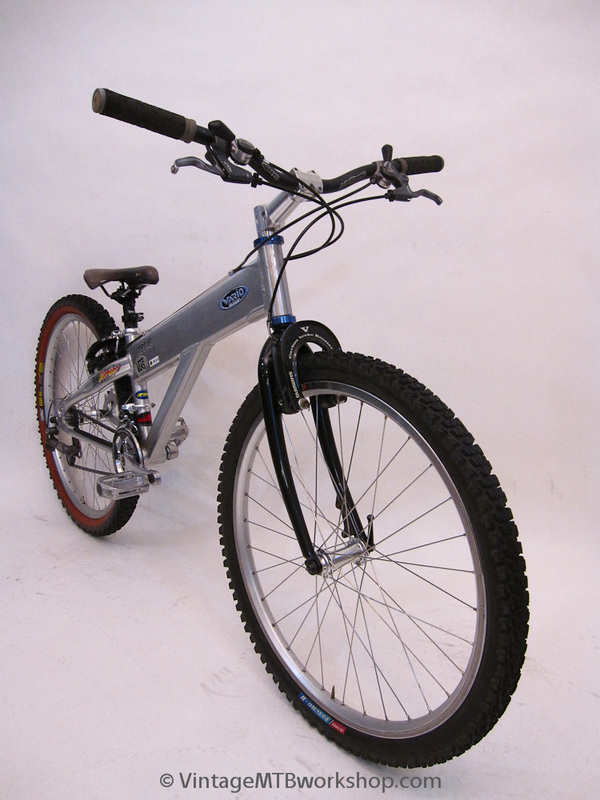 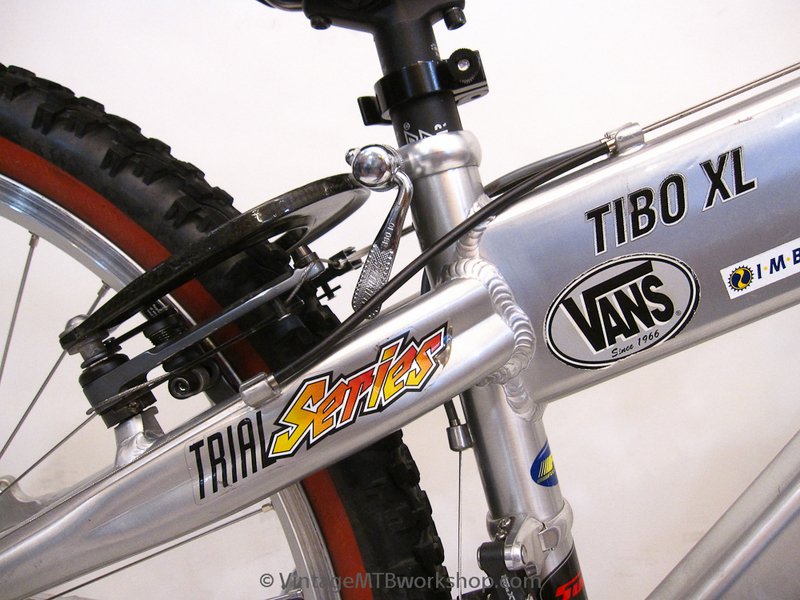 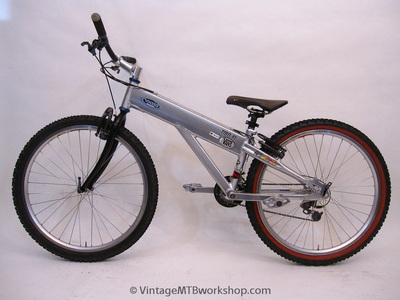 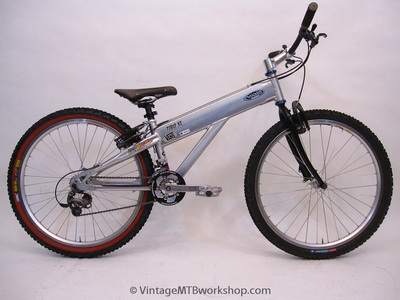 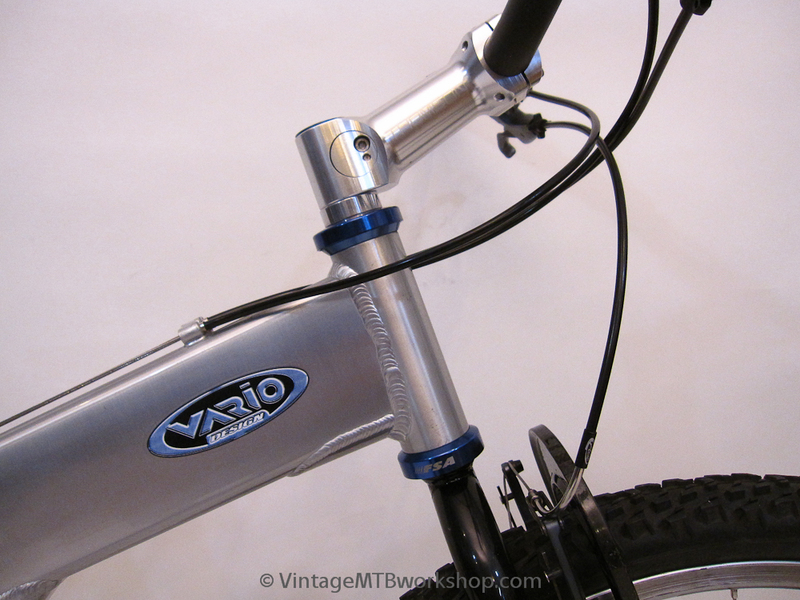 In 1998 Vario offered two trials models, the Tibo XS modified bike with 20" wheels, and the Tibo XL stock bike with 26" wheels. The Tibo was somewhat radical at the time, and could be configured with a bolt-on carbon fiber fairing in place of a traditional saddle. 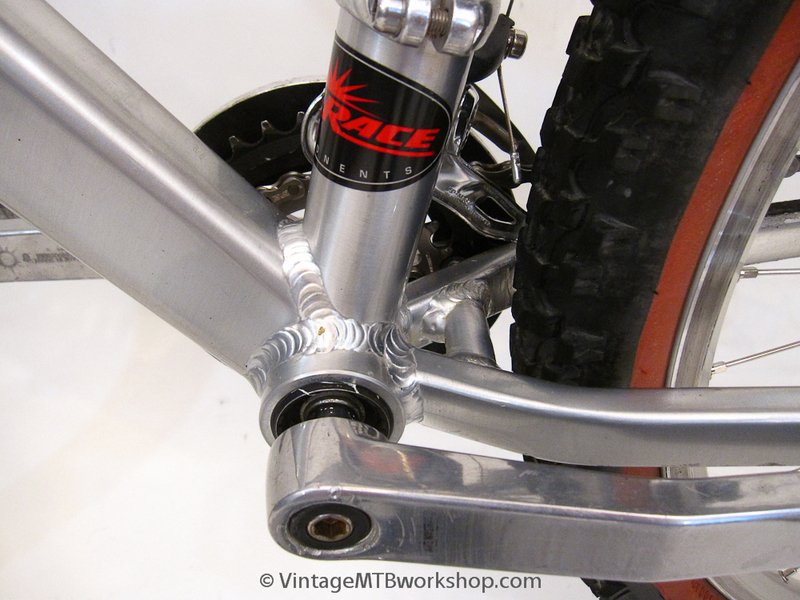 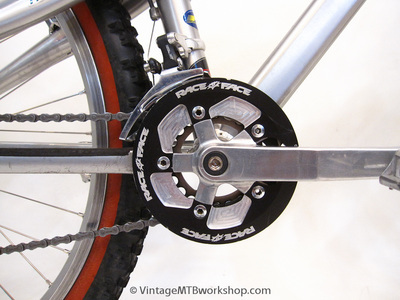 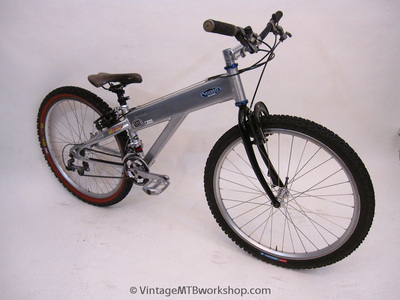 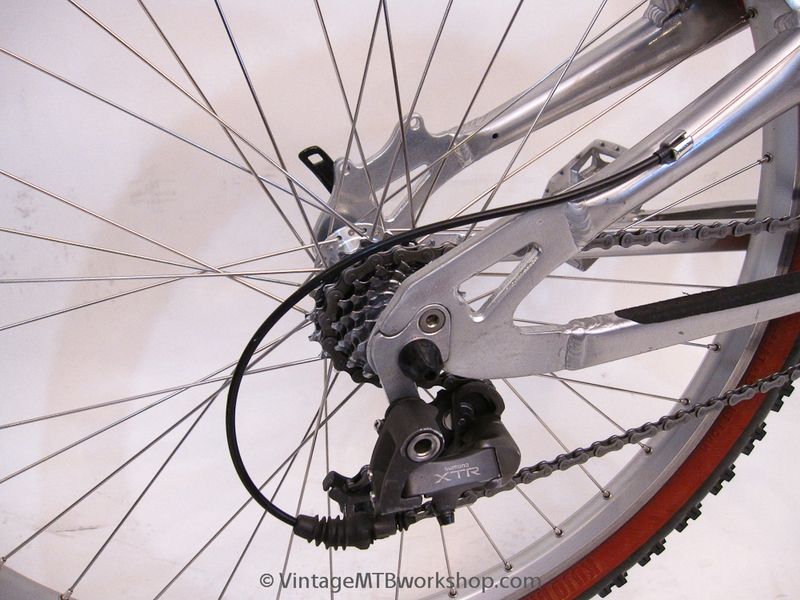 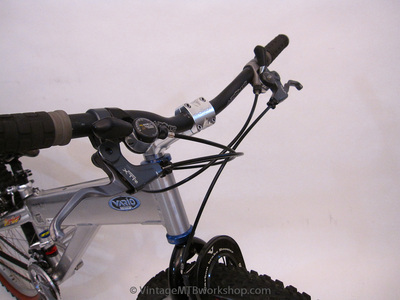 While this bike was configured as a competitive trials bike when it was new, over the years the bike has morphed into a technical trail riding bike with two chainrings in front and a telescopic seatpost for seated pedaling.